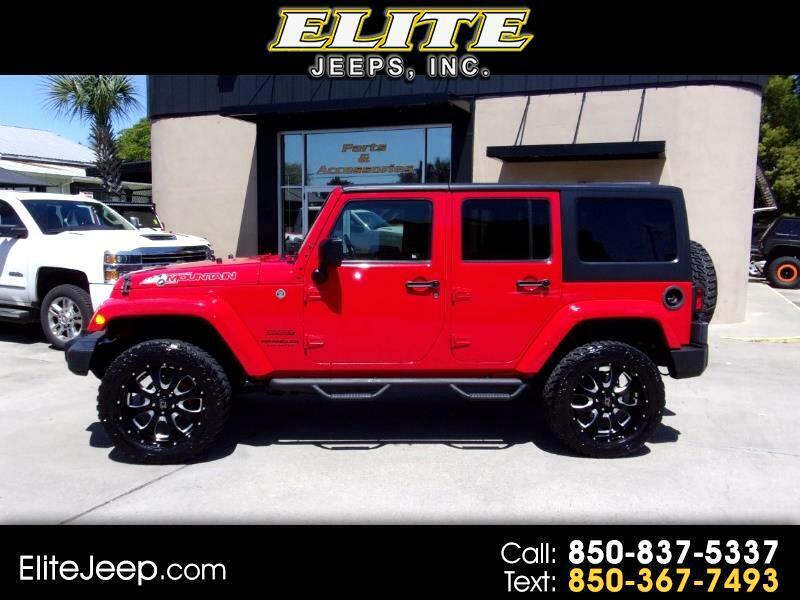 Visit Elite Jeeps online at Elitejeep.com to see more pictures of this vehicle or call us at 850-837-5337 today to schedule your test drive. We accept all trades and have FINANCING AVAILABLE. We also have a service and parts department for all your 4x4 needs. We can lift JEEP - FORD - TOYOTA - CHEVROLET, Wheels, Tires, Bumpers, Lights, hundreds of upgrades IN STOCK. Prices are plus applicable sales tax, title/registration fees, doc stamp (if appl), dealer fee.